Welcome to the Greenwich Independent Insurance portal. We hope you will find us Friendly, Responsive, Efficient, Uncomplicated. We represent thousands of insurance customers for business, personal insurance and life and health. 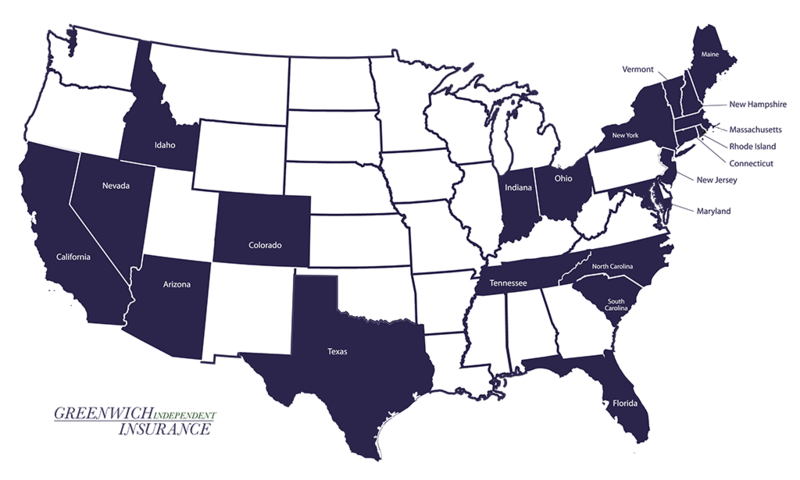 We work with customers in CT, NY, NJ, FL and many other states. Please tell us how we can help. 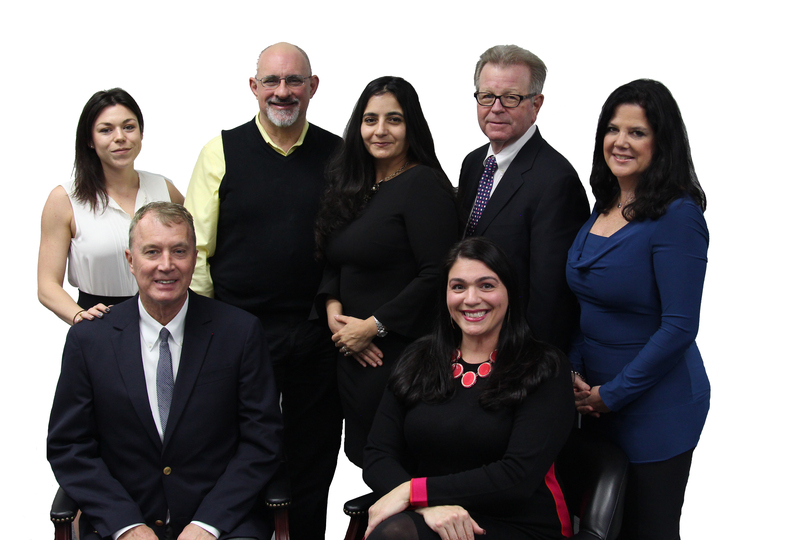 Our knowledgable team will help you with any of your insurance needs. Contact us with your personal and commercial insurance questions. The Greenwich Independent Insurance team quickly helps select the best fitting insurance product and carrier to meet your specific needs.